Find Paper Printed Auto Fabric, Auto Printing Fabric, Printing Auto Fabric on Industry Directory, Reliable Manufacturer/Supplier/Factory from China. 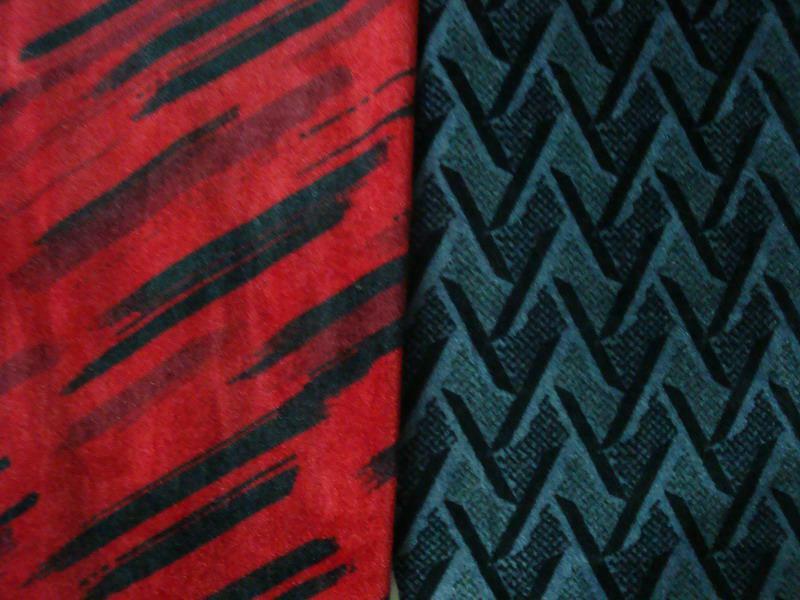 Product categories of Printing Auto Fabric, we are specialized manufacturers from China, Paper Printed Auto Fabric, Auto Printing Fabric suppliers/factory, wholesale high-quality products of Printing Auto Fabric R & D and manufacturing, we have the perfect after-sales service and technical support. Look forward to your cooperation! Packaging:Packing:40-50m/roll,out Poly Bag for bride car fabric. Packaging:50-100 Meters Roll Packing With Polybag And Paper Tape. Specifications Printing Auto Fabric Item NO. : SAZD01209 Specifications:Polyester Brushed Fabric 1) Width:142cm 2) Weight:240~270g/sqm Printing Auto FabricItem NO. : SAZD01209Specifications:Polyester Brushed Fabric 1) Width:142cm2) Weight:240~270g/sqm3) Composition:100%polyester4) Packing:40-50m/roll,out Poly Bag. Specifications Printing Auto Fabric Item NO. : SAZD01199 Specifications:Print Cloth 1) Width:142cm 2) Weight:240~270g/sqm Printing Auto FabricItem NO. : SAZD01199Specifications:Print Cloth 1) Width:142cm2) Weight:240~270g/sqm3) Composition:100%polyester4) Packing:40-50m/roll,out Poly Bag. Specifications Printing Auto Fabric Item NO. : SAZD01191 Specifications:Decorative Cloth 1) Width:142cm 2) Weight:240~270g/sqm Printing Auto FabricItem NO. : SAZD01191Specifications:Decorative Cloth 1) Width:142cm2) Weight:240~270g/sqm3) Composition:100%polyester4) Packing:40-50m/roll,out Poly Bag. Specifications Printing Auto Fabric Item NO. : SAZD01190 Specifications:Car Seat Cover Set 1) Width:142cm 2) Weight:240~270g/sqm Printing Auto FabricItem NO. : SAZD01190Specifications:Car Seat Cover Set 1) Width:142cm2) Weight:240~270g/sqm3) Composition:100%polyester4) Packing:40-50m/roll,out Poly Bag. Specifications Printing Auto Fabric Item NO. : SAZD01184 Specifications:Knitting Fabric Cuff 1) Width:142cm 2) Weight:240~270g/sqm Printing Auto FabricItem NO. : SAZD01184Specifications:Knitting Fabric Cuff1) Width:142cm2) Weight:240~270g/sqm3) Composition:100%polyester4) Packing:40-50m/roll,out Poly Bag. Specifications Printing Auto Fabric Item NO. : SAZD01183 Specifications:Printing Knitting Fabric 1) Width:142cm 2) Weight:240~270g/sqm Printing Auto FabricItem NO. : SAZD01183Specifications:Printing Knitting Fabric1) Width:142cm2) Weight:240~270g/sqm3) Composition:100%polyester4) Packing:40-50m/roll,out Poly Bag. Specifications Printing Auto Fabric Item NO. : SAZD01176 Specifications:Car Seat Cushion 1) Width:142cm 2) Weight:240~270g/sqm Printing Auto FabricItem NO. : SAZD01176Specifications:Car Seat Cushion1) Width:142cm2) Weight:240~270g/sqm3) Composition:100%polyester4) Packing:40-50m/roll,out Poly Bag. Packaging:40-50m/roll,out Poly Bag For 40-50m/roll,out Poly Bag. Specifications 1) WIDTH:142CM 2) WEIGHT:240~270G/SQM 3) COMPOSITION:100%POLYESTER 4) PACKING:40-50M/ROLL,OUT POLY BAG. PRINTING AUTO FABRICITEM NO. : SAZD01185SPECIFICATIONS:POLYESTER PRINTED FABRIC 1) WIDTH:142CM2) WEIGHT:240~270G/SQM3) COMPOSITION:100%POLYESTER4) PACKING:40-50M/ROLL,OUT POLY BAG. Packing:40-50m/roll,out Poly Bag for bride car fabric. 50-100 Meters Roll Packing With Polybag And Paper Tape. 40-50m/roll,out Poly Bag For 40-50m/roll,out Poly Bag. Printing Auto Fabric is used for the cars and bused. It is Plain Auto Fabric to be printed. There can be Screen Printing Auto Fabric and Paper Printing Auto Fabric. Weight can be 180g/m2 lowest, and above. Width can be 140cm to 160cm. Usually, Printing Auto Fabric is to be used together with Plain Auto Fabric, to make the auto furnitures look nice.